Pics and Kicks: Dance of Freedom. 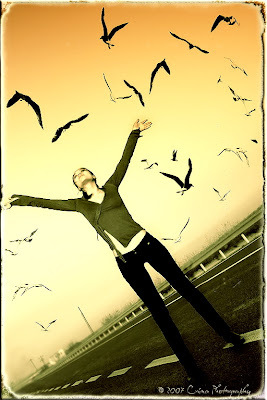 I HAD to share this wonderful image by Crina-Paula P. entitled Dance of Freedom. Sweet... I love this overlay. Is it available anywhere for download? You know, you'll have to contact the photographer directly and ask. . . I'm not sure. The link to her blog is in the post. She's based in Romania. . .